This entry was posted in Uncategorized and tagged Michel Sidibé, UNAIDS, world aids day on November 28, 2017 by Julia Dean. This entry was posted in News and tagged #Non-discrimination, #ZeroDiscrimination, UNAIDS, zero discrimination day on February 24, 2017 by Julia Dean. 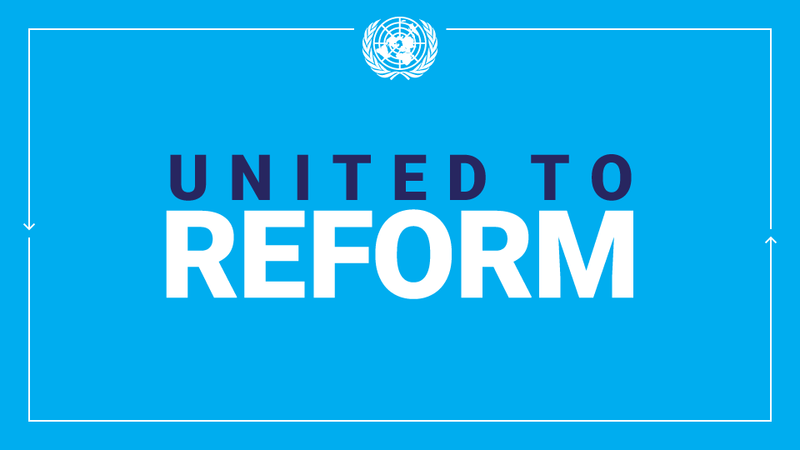 This entry was posted in News and tagged AIDS, Asia-Pacific, Dr. Shamshad Akhtar, ESCAP, Fiji, HIV/AIDS, Leaving No-One Behind, MDGs, Michel Sidibé, post-2015, Ratu Epeli Nailatikau, SDGs, UNAIDS, UNDP on February 2, 2015 by United Nations. 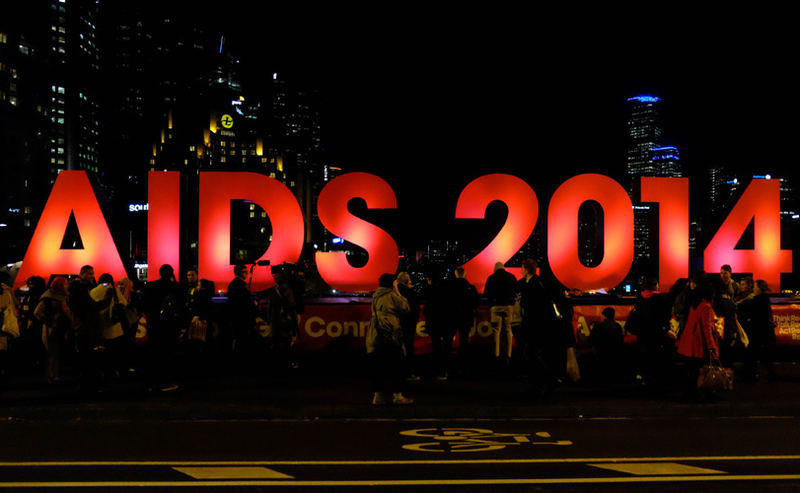 The International AIDS Conference, AIDS 2014, is being held in Melbourne, Australia, from July 20-25 as the world’s largest gathering of HIV researchers, policymakers, activists and people living with HIV. This entry was posted in News and tagged AIDS2014, HIV/AIDS, The Gap Report, UNAIDS, UNDP on July 22, 2014 by United Nations. 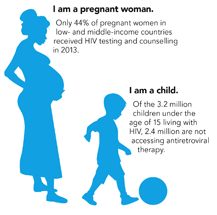 This entry was posted in Reports and Publications and tagged HIV/AIDS, UNAIDS, WHO on July 17, 2014 by United Nations. 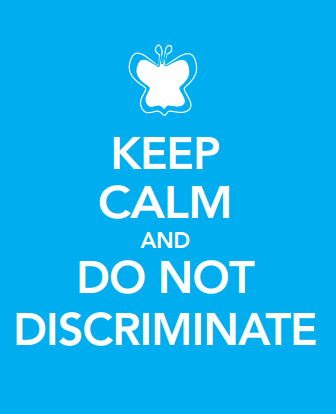 This entry was posted in News and tagged UNAIDS, Zero Discrimination, zero discrimination day on March 3, 2014 by United Nations.